There are different ideas associated with way of celebrating New Year in different parts of the world. New Year’s resolution is a promise that one makes towards improvement of his own life or towards the betterment of society. Mostly it is observed that the New Year’s resolutions include different ideas whose final aim is to help poor and needy. To quit smoking is one of the best among all the New Year resolution ideas. But to quit smoking is not an easy idea one has to quit smoking gradually. If you try to stop smoking instantly it will show some adverse effect on your body and mind. In one way or the other it’s a challenge you have to accept for your own better health. Initially when you stop smoking after a few days you will feel like smoking again. At this moment you have to be firm and resist your temptations. The best way to keep you away from this addiction is visualize the dangerous consequences of smoking. In today’s world there are many quit smoking aids available, avail them to keep your self away from the worst consequences standing ahead. 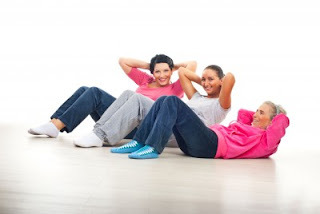 Making a friend every month will be a fantastic resolution as well. 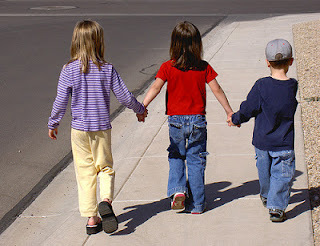 It is said that in present day life a person having more contacts keeps more chances of climbing the ladders of success. By making a new friend every month you will be having a big group to rely upon after a few years. If you keep on expanding your social circle you will be the happiest person who is able to share his experiences with so many friends. 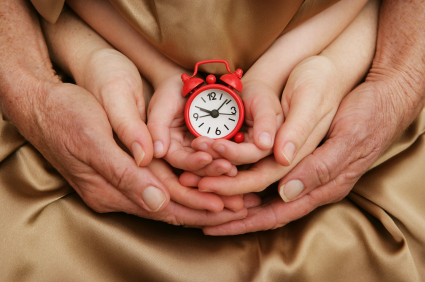 Even you can make a resolution of spending more time with your family. Your family members always expect you to spend more time with them. Apart from the time required to attend your duties and responsibilities you have to spare maximum time with them to keep them happy and bonded. 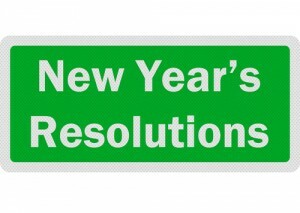 There are many more ideas of New Year resolutions but at Magic Holidays we have a unique resolution. We make people happy and help them enjoy there vacations by spending great time at worlds topmost resorts. This idea of holidaying at worldwide renowned resorts that too at affordable rates is sponsored by Panoramic Group, the popular name in hospitality and travel Industry. India is a great country showing unity in huge religious diversity. A discrete topography, existence of various cultures still offering freedom to abide by one’s own beliefs and thoughts shows its greatness. This gives rise to an incredible mix called India.Westerners are always curious about its peaceful coexistence with such diversities.The outcome of this great mix can be experienced in the number of festivals celebrated throughout the year. Indian festivals are the reflection of the joyous mood of the people during harvest time or some important religious occasion. May it be a religious occasion or some other means, celebrations are reaching their peak during this time. We can say that India is live in December with celebrations of some invigorating traditional as well as modern festivals. These festivals are distributed evenly but December shows more concentration of some colorful feasts. Among the major festivals celebrated in December are Cochin carnival in Kerala, Chennai music festival, Shilpagram art and craft fair at Udaipur in Rajashtan, Rann Utsav at Rann of Kutch in Gujarat, Hornbill festival in Nagaland, Feast of Francis Xavier and Christmas which is celebrated throughout the country with a great pomp and fervor. Cochin Carnival is one of the festivals celebrated with great sprit at fort Cochi for around twenty five days. 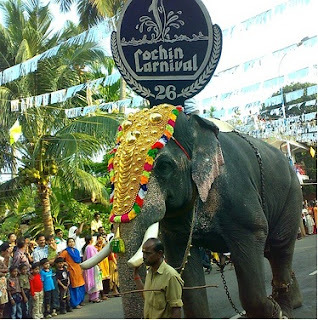 This year Cochin carnival will be held from December 9 to 31. The highlight a massive procession led by beautifully decorated elephant on the new years day is the central attraction. It is a massive celebration of fairs, folk dances, games and partying. With cozy carnival costumes everyone is involved in merrymaking. Chennai music and dance festival offers a pure taste of South Indian classical music and dance performances. It is held between mid December and mid January at various locations in Chennai. The festival also covers temples and heritage bungalows as its venues. Popular artists across the country present their performances. Shilpagram Mela is the annual craft fair held in the city of Udaipur wholly organized to highlight the art and craft of Rajasthan. 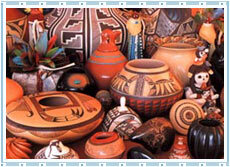 It is a perfect display of embroideries, hand woven cloth, art and handicrafts. One can join the precious workshops to grab the art and craft of Rajasthan. Rann Utsav in Gujarat is the perfect opportunity to witness the glorifying culture, invigorating music, dance and much more. It is an annual tumult lasting for three days. It is a series of folk music and dance performances under moonlight with a beautiful landscape at the background. Hornbill festival of Nagaland most of the population of Nagaland depend on agriculture and so are their festivals which revolve around this subject. 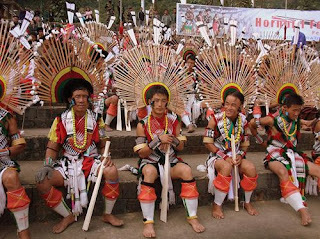 In order to encourage inter-tribal interaction and promote cultural heritage of Nagaland, Hornbill Festival is held every year in the first week of December. 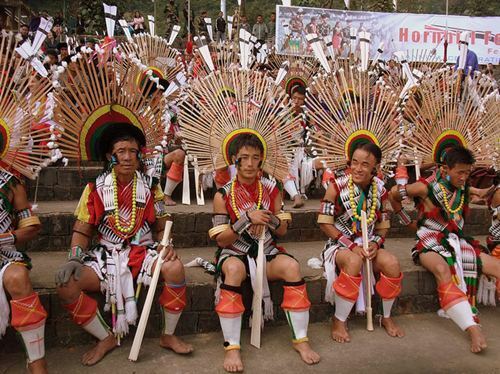 Annually this festival is held at Kohima between 1st and 7th of December. Feast of St. Francis Xavier is a feast held every year on the 3rd of December, the day on which the st. was buried after nine days of prayer, called the Novena. The feast of St. Francis Xavier hosts various ceremonies to honor the Saint's death. Christmas is the most widely celebrated festival in India in the month of December at various places. There are many occasions of celebrations in the month of December. If you think of celebrating these festivals at various places in India, you can avail MagicHolidays sponsored by Panoramic Group and celebrate your vacations from a hoard of resorts worldwide.